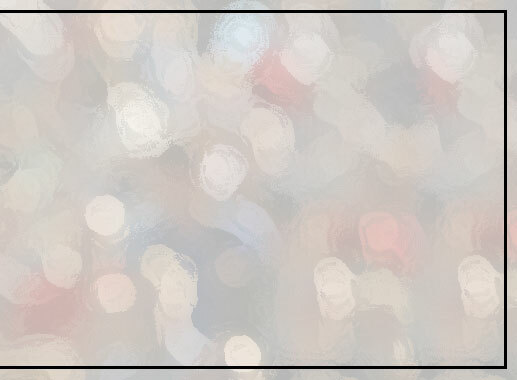 Purchase the acclaimed Forgotten Faces for a fraction of the price of the print version! ◊ Unearths Lost History: a completely original photo-history of American immigration. Establishes memorial portraits as valued historical artifacts preserving our rich and eclectic cultural heritage long hidden in plain sight. ◊ Reveals Lost Art: a unique art form unveils rare and evocative photographs perfectly preserved even after being outdoors for a century. Celebrates memorial portraiture as a fascinating technology and distinctive art form overlooked by artists and historians alike. ◊ Rave Reviews: "a unique, intriguing history," "a stunning gallery filled with haunting echoes of the past," "should not be missed, very well-researched." "... this book is captivating." "I have to have this book!" Entirely Original Depiction of America's 'Melting Pot' Past. 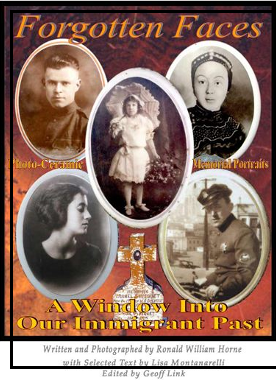 Forgotten Faces - A Window Into Our Immigrant Past, the first book dedicated to the art and history of memorial portraiture, is now a downloadable eBook available through Personal Genesis Publishing. Forgotten Faces offers its readers both an authoritative reference and a beautiful fine art book. On the cover of Publishers Weekly, cited by U.S. News & World Report, featured in History Channel Magazine, Forgotten Faces is widely acknowledged for documenting the cultural significance and visual impact of memorial portraiture while presenting the first complete collection of the art form ever published.The first reference written on the subject, it convincingly reveals how these national heirlooms and objects of fine art remained entirely overlooked by artists and historians alike. As a low-cost eBook, Forgotten Faces is now priced at a fraction of the print version, yet contains the full 172-page narrative with over 350 high resolution photographs. The new virtual format delivers greater visual detail of the portraits and serves a wider audience seeking a one-of-a-kind reference and affordably pried book of fine art. Writer's Digest called Forgotten Faces "a unique and intriguing history of immigrant America. Featuring beautiful photographs throughout... very well-researched ... a valuable contribution to the literature." MidWest Book Review gave it "FIVE STARS!" declaring Forgotten Faces "provides an outstanding survey of memorial portraiture as its own art form. It comes to life in an outstanding visual and written survey of a unique art and memorial form which should not be missed." Megan Smolenyak, genealogist for Roots Television blog post, pronounced simply, "I have to have this book!" with over 350 hi-resolution photographs for only $9.95!